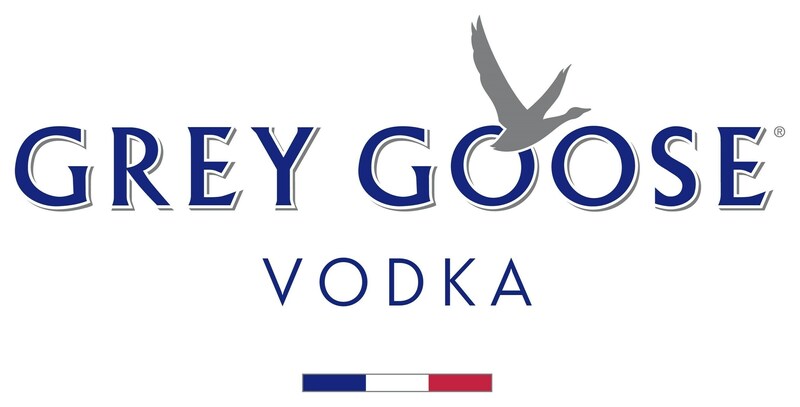 The original premium Vodka from the fertile lands of northern France, Grey Goose mill their whole wheat to a specific grade of flour before distillation begins. Filtering it 500 feet below the Champagne region of Cognac in pure spring water then ensures the end product is an untainted success. Soft and smooth to taste, check out the almond and citrus flavours which come to the fore ahead of all else. This Grey Goose Original Vodka Magnum is the perfect addition for any celebration or party. It’s perfect sipped neat straight from the freezer or in a Vodka Martini. Filtering it 500 feet below the Champagne region of Cognac in pure spring water then ensures the end product is an untainted success. Soft and smooth to taste, check out the almond and citrus flavours which come to the fore ahead of all else. 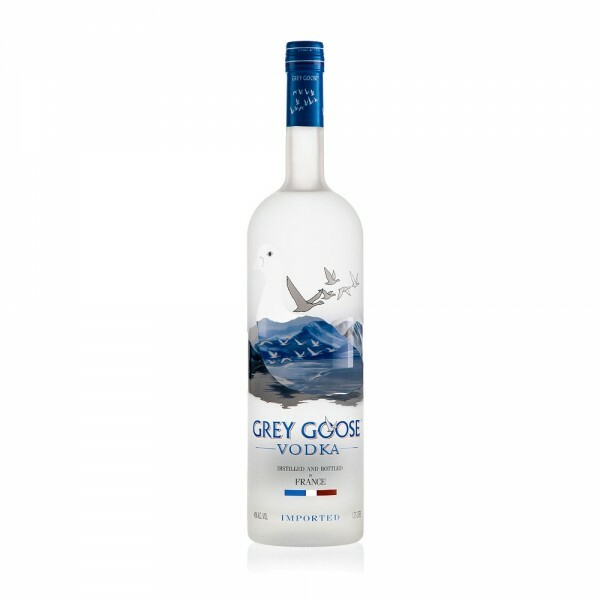 This Grey Goose Original Vodka Magnum is the perfect addition for any celebration or party. It's perfect sipped neat straight from the freezer or in a Vodka Martini.